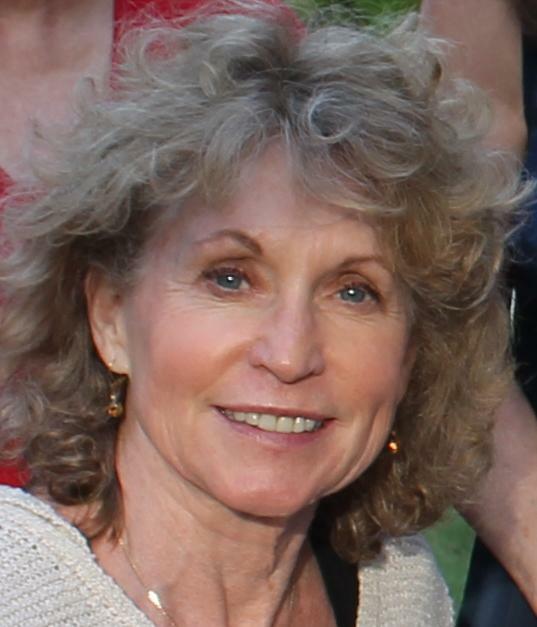 Cindy has gained expansive experience and knowledge of exercise, lifestyle management and performance training. She is certified by the American Council on Exercise as an Advance Health and Fitness Specialist. As such, she develops and impliments fitness programs for individuals with special needs or who are at risk or have received medical treatment for disease or medical conditions and have been cleared by their physicians for participation in exercise and physical activity. She encourages participation in all types of activities. She promotes awareness that health, feeling good, productivity and creativity start with healthy minds and bodies.